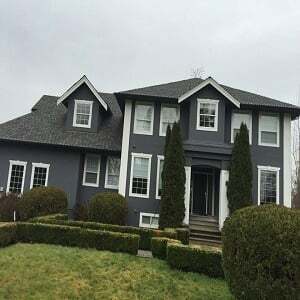 Looking for Painters in Langley? You need to hire a reliable and well reputed company who has great record of innovative painting work. Ideal painting and decorating provide best Painting services in Langley at an affordable price. Tell us how much your budget is and we are willing to work within your budget. We believe in customer satisfaction and provide the most affordable way for you to make your dream into a working reality. We take pride in our ability to meet with clients and devise creative ideas in accomplishing your renovation needs!